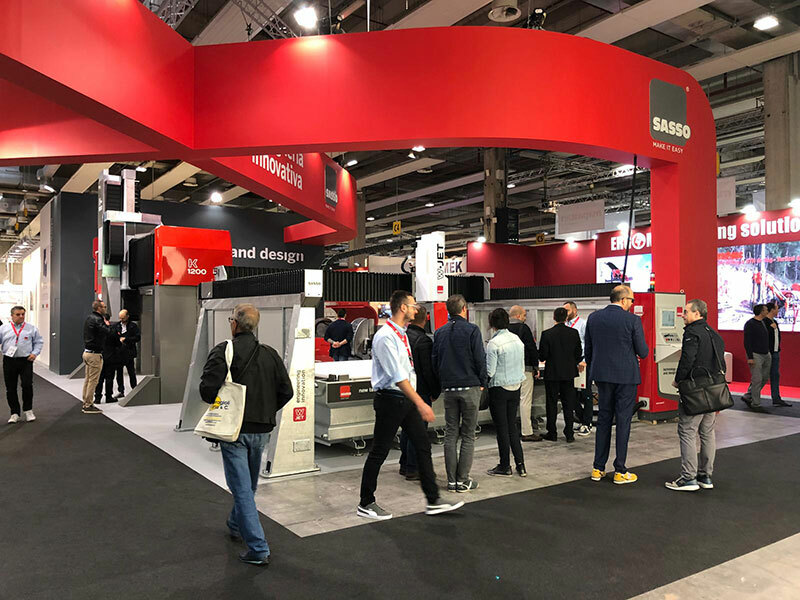 Even this year we are at Marmomac, leader exhibition in marble sector, with a innovative and design stand. Three big news built to automate and increase product processes, thanks to modern software, advanced technology and original design. 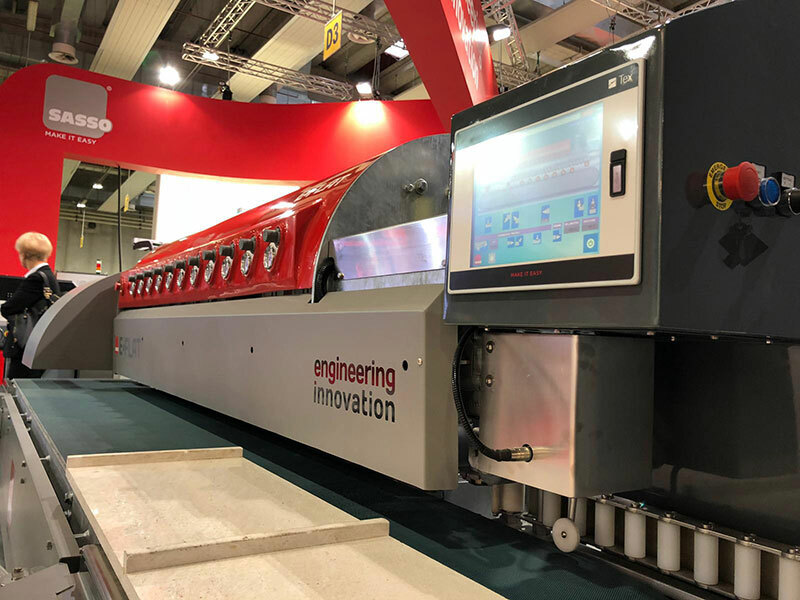 New W-JET, a patented cutter with water cut, adapted to all kind of cutting due to automatic tool shift (disk, water-jet, cutter’s point, and so on). A High performance cutter, designed for the substantially increase of capacity and company product efficiency. 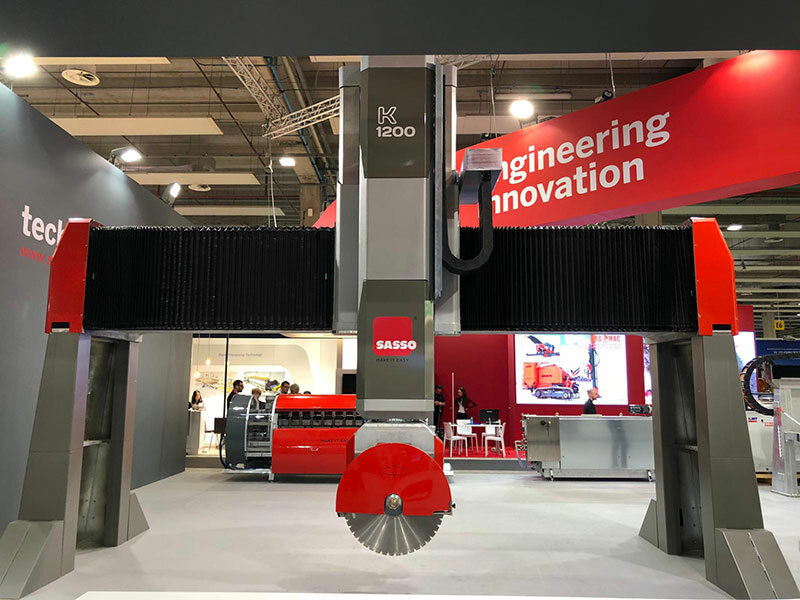 K1200 is the best of K series with biggest power, a huge dimension cutter with automatic tool shift, 1200 mm vertical stroke and 800 mm disk diameter. Perfect partner to face demanding dimensions with grace and efficiency. E-FLAT 7.3, a Edge polisher completly automatic with an original design. Planned to smooth edge in a efficient and quick way with 7 polishing head, 1 calibrator, 2 lower bevels and 1 higher. Speed and shape perfection join design and technology. 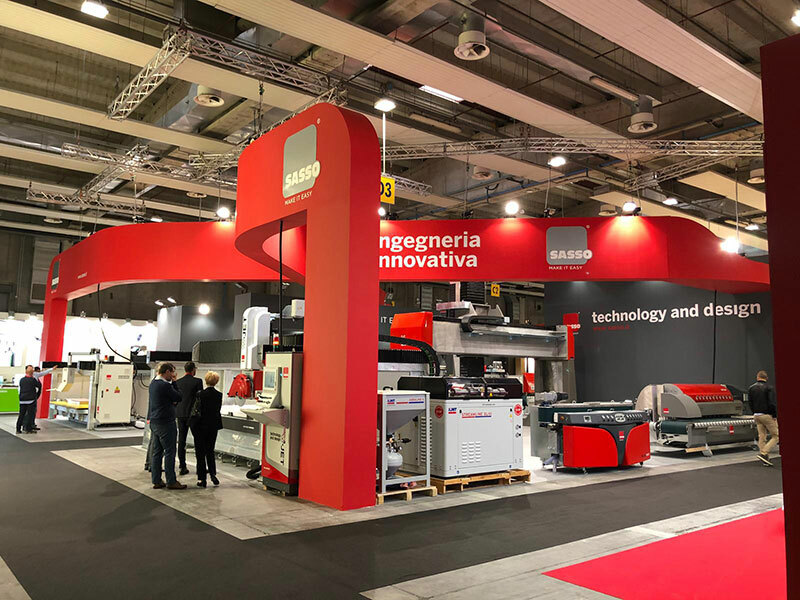 Come and find us into pavillion 2 – stand C2-D2-D3 to prove all Sasso news, know our staff and discover all Sassomeccanica solutions for marble manifacturing.